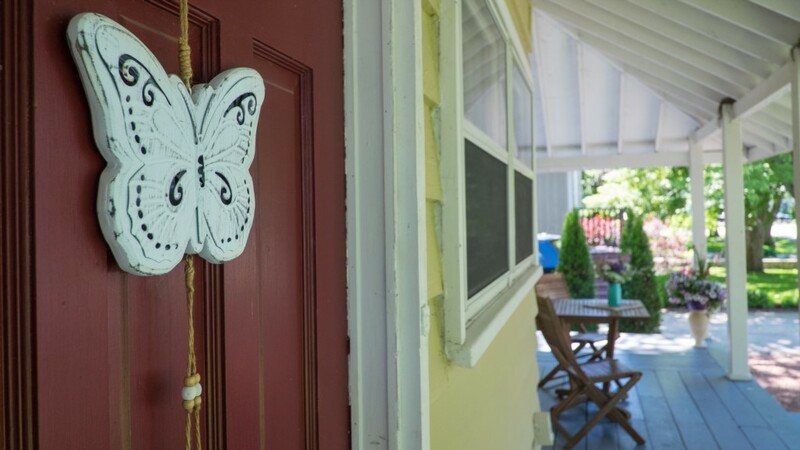 Welcome to Butterfly Cottage and escape from your everyday life! 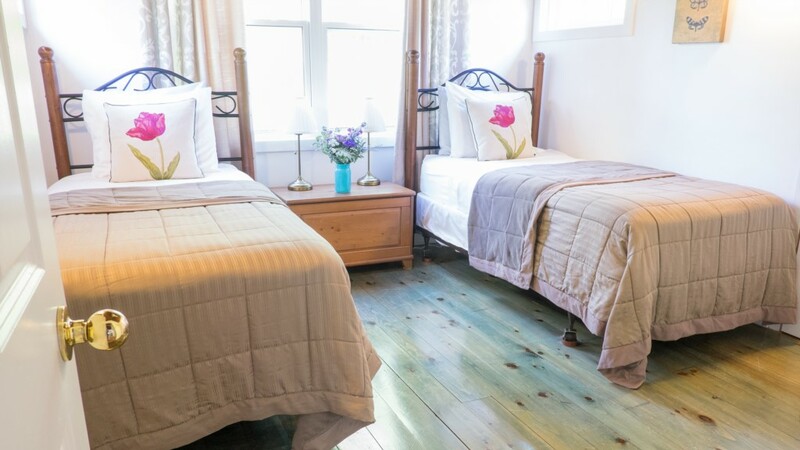 Relax with family or friends at our well-equipped, air-conditioned nature-inspired oasis in the historical old town of Niagara-on-the-Lake. 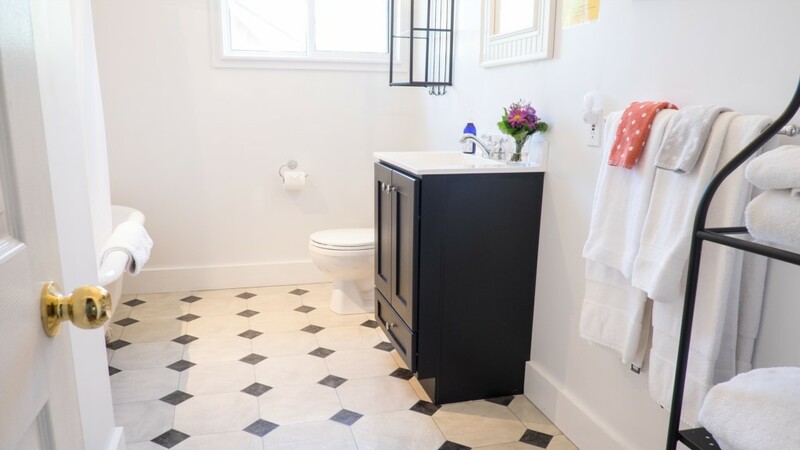 Butterfly Cottage was designed by a well-respected local architect (Victor Tarnoy). 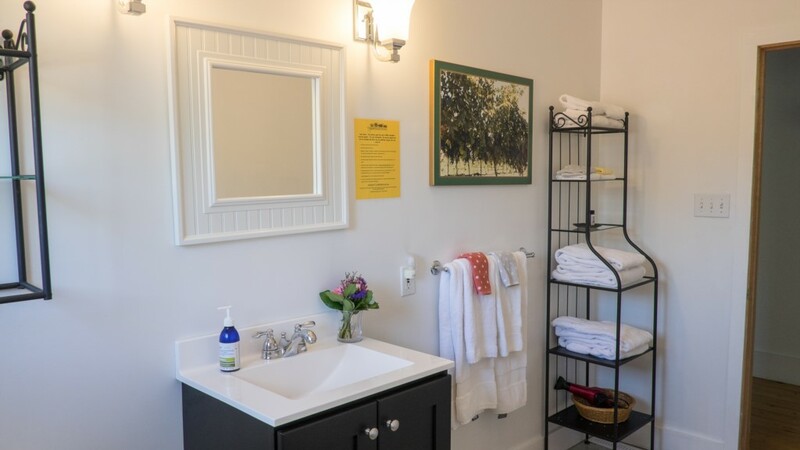 Butterfly Cottage offers a spacious and luxurious open floor plan , with cathedral ceilings, great room and a wrap-around deck for outdoor living - all within a short stroll of the lake, oldest golf course in North America and historic downtown shopping, dining, theatre and culture. 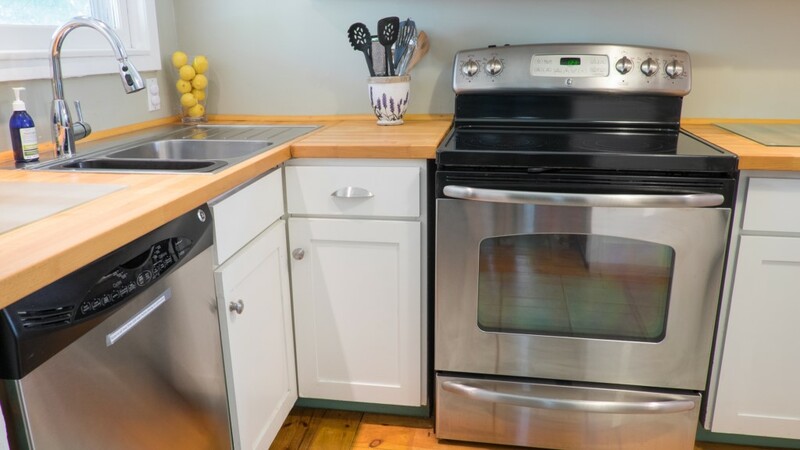 The main floor of Butterfly Cottage you will find the fully equipped kitchen with the stainless steel appliances and butcher block counter tops! Everything you need to set the table for a meal with family and friends. 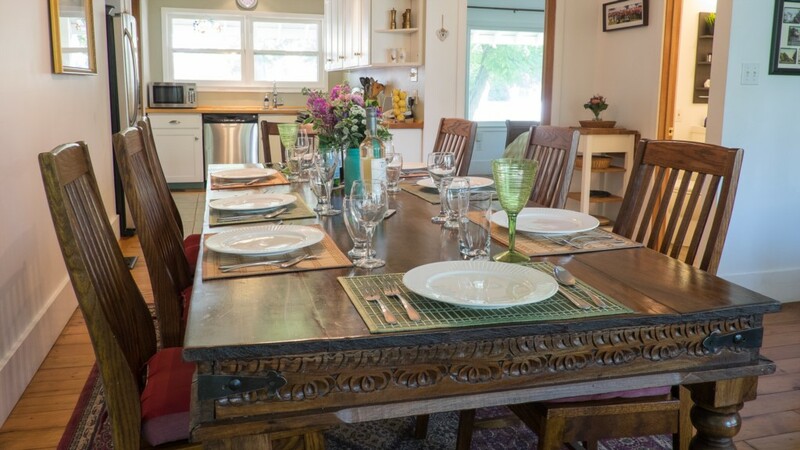 The dining area has an stunning extra-large farmer table with seating up to 8 house guests! There is a bedroom on the main floor with queen bed. Large living room with television, wood burning fireplace and piano! Plenty of windows for you to relax and watch the butterfly’s and enjoy the natural sunlight! 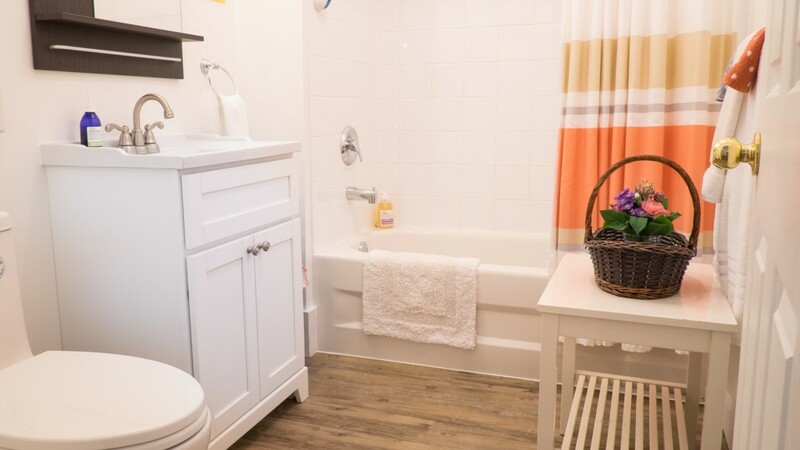 There is bathroom with tub and shower combination! 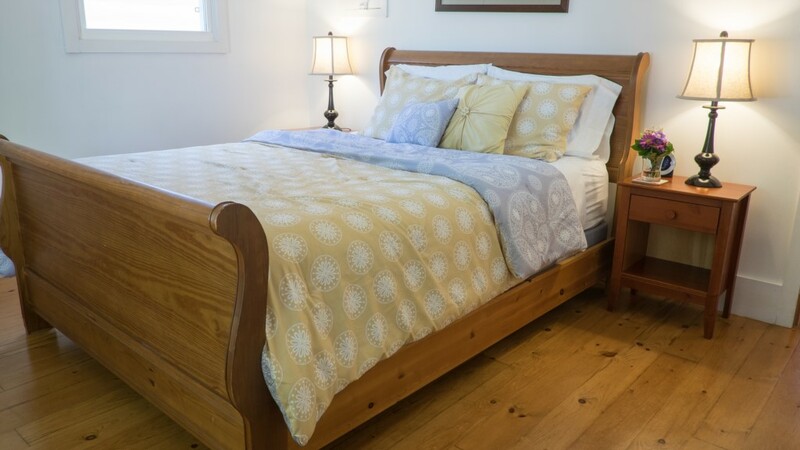 Walking up to the 2nd level of Butterfly Cottage on wooden stairs are 3 additional bedrooms. 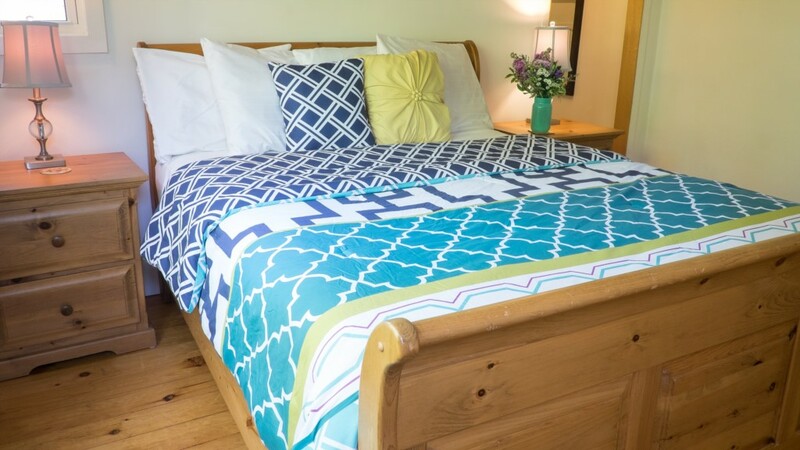 Two of the bedrooms have queen beds and the 3rd bedroom has a set of twin beds. 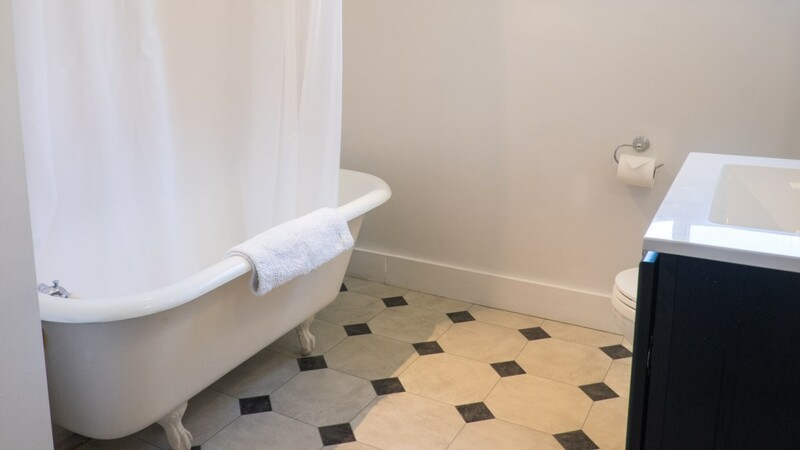 The bathroom showcases a claw foot tub and shower combo. 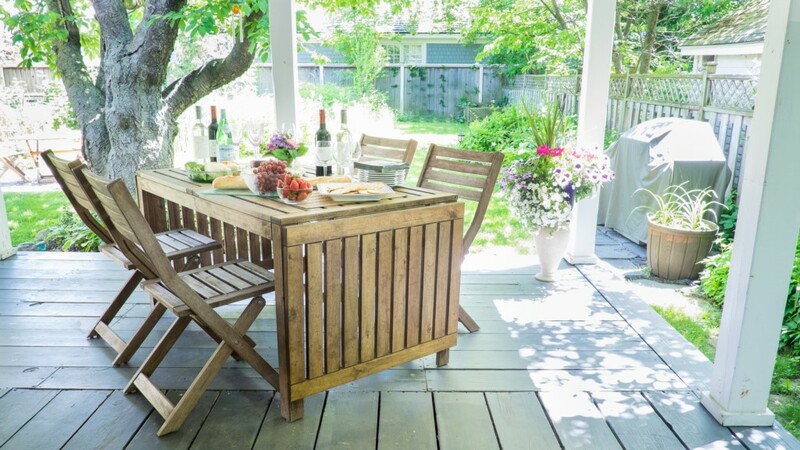 Imagine yourself on a sunny day sitting in a rocking chair on the porch sipping Niagara-on-the-lake's award winning wine, eating fresh locally grown fruits and vegetables and enjoying a BBQ / grill with family and friends. 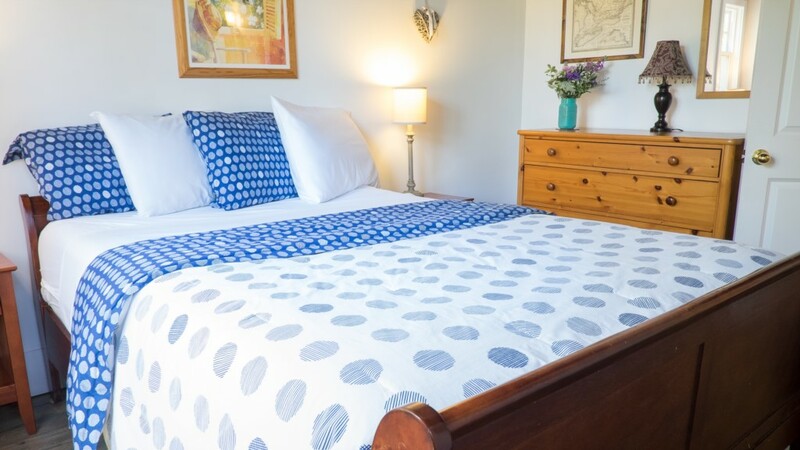 Butterfly Cottage offers accommodation that invites you to come back again and again! Many of our bookings are return guests! The butterfly-friendly gardens provide a tranquil backdrop for family get-togethers and beyond the trickling sounds of the pond are blackberry bushes laden with fruit for our guests to enjoy in late summer! Need a reason to visit us in the winter? Butterfly Cottage provides the perfect location for cross-country skiing at the nearby commons or go downhill skiing at Kissing Bridge and Holiday Valley, a short drive away. At the end of the day curl up with a good book and a glass of local world-famous wine in front of a crackling wood fire, with the snow gently falling outside. •	We are licensed by the Town of Niagara-on-the-Lake. All vacation homes in our town require a Short Term Rental license. •	Person who booked and paid is the primary guest and is responsible for the action of other house guests! The primary guest must be staying for every night of the booking. •	No more than 8 including all children! Names of every house guest must be provided! Names of all children under 18 years of age must be provided! This information is require so we are complying with our license to operate a vacation rental in Niagara-on-the-Lake. •	Parking is available for 4 cars at Butterfly Cottage. No overnight parking on streets is allowed in the town of Niagara-on-the-Lake. 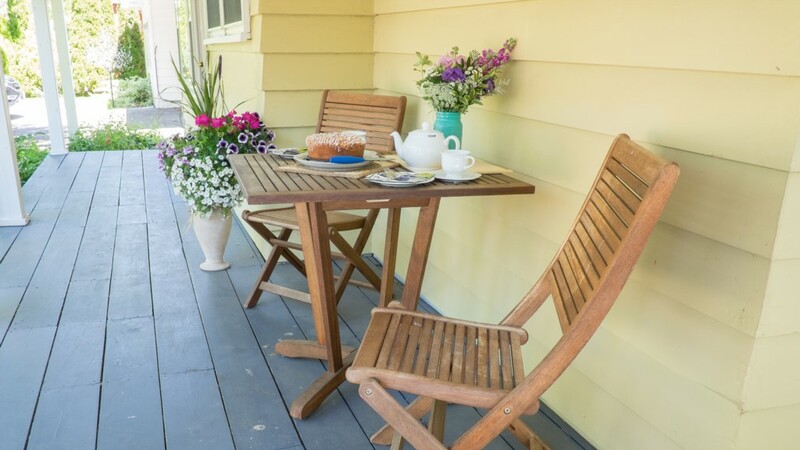 Niagara-on-the-Lake is the perfect place for your vacation home rental. Its a great place to be based while you explore the Niagara Region. 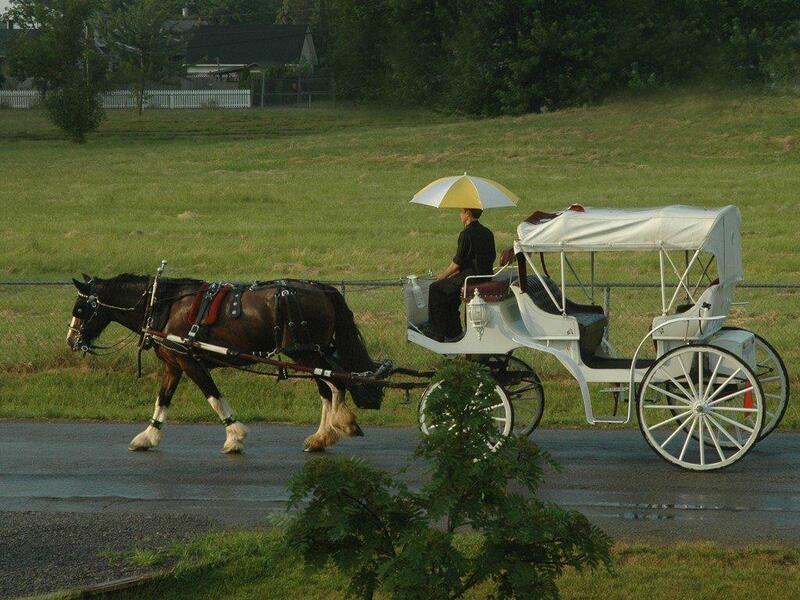 Touring Niagara can be done by biking, walking the trails, or by taking a tranquil scenic drive. Some of the best restaurants are in Niagara-on-the Lake and we can prove it because we are the culinary capital of Canada! There are lots of things to do and see so make sure you plan to come back again and again to explore the Prettiest Little Town in Canada! This is a great place to do self guided tours but if you need bike rentals, restaurant recommendatins or Wine Tour information, contact us at Niagara Holiday Rentals and we will help plan your stay! Niagara Holiday Rentals offers affordable accomodation and we are close to Niagara Falls too! Beautiful home in a great location. Quiet but close to the centre of historic old town. 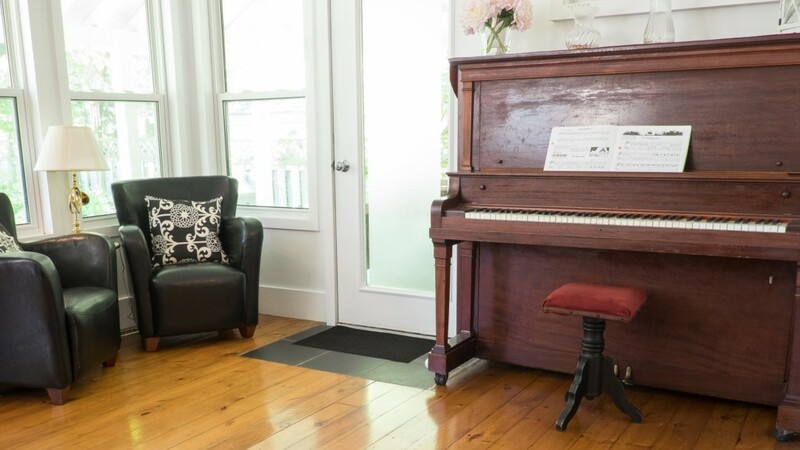 Perfect for our girls excursion and a lovely place to enjoy all our new favourite wines. We loved our stay at this cottage with another couple. 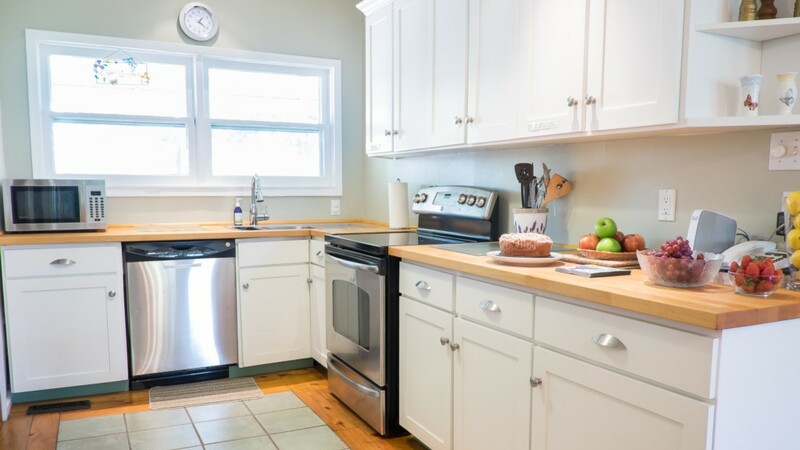 This cottage is open concept, newly renovated with 2 queen bedrooms, 2 bathrooms, and a double bedroom. The location is perfect with good access to the bike trails and a bakery, convenience store and Tim Hortons across the street. It has a garage to store your bikes in and a nice backyard patio w BBQ. The downtown is about a 15 minute walk. The Sand Trap restaurant nearby has great food and is reasonably priced. Very clean and well equipped. Great place to stay for a family of 8. 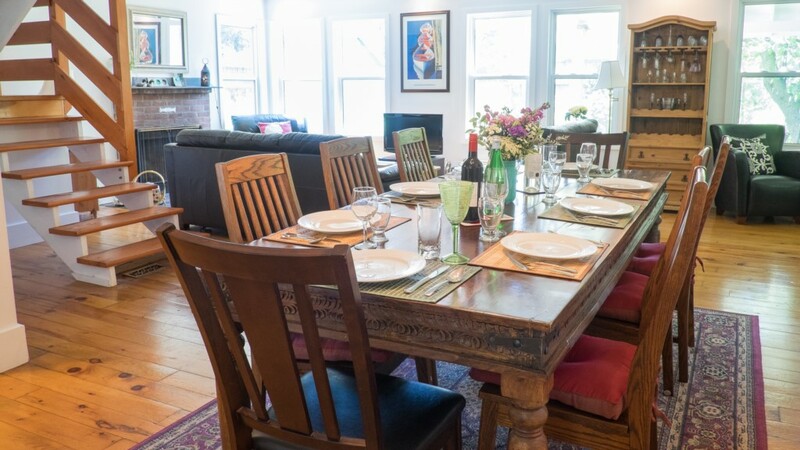 “Great location, easy walking to all the action in downtown Niagara-on-the-Lake. We loved our stay at your cosy Butterfly Cottage! It was perfect for the 7 of us! We travelled around Ont in celebration of our mom's 80th birthday as she is from Stratford and has fallen in love with Niagara-on-the-Lake! Our 83 year old dad enjoyed playing the piano! We love it here!! Great location. We returned to NOTL to celebrate our 10th wedding anniversary- got married at Queenslanding! 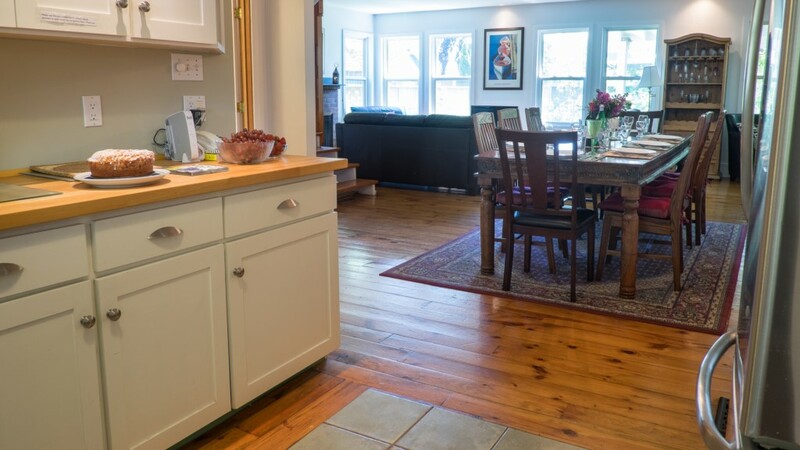 The house reminds us of our first home, a 1925 colonial- sweet & charming! 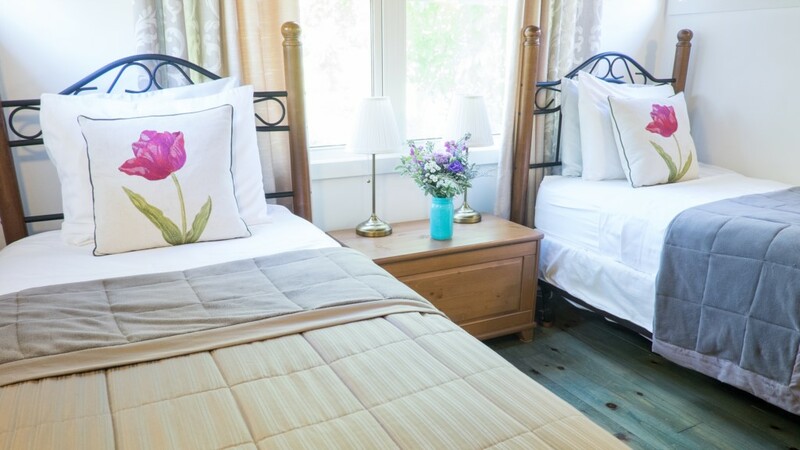 Butterfly cottage is a nice and beautiful cottage for a romantic getaway. 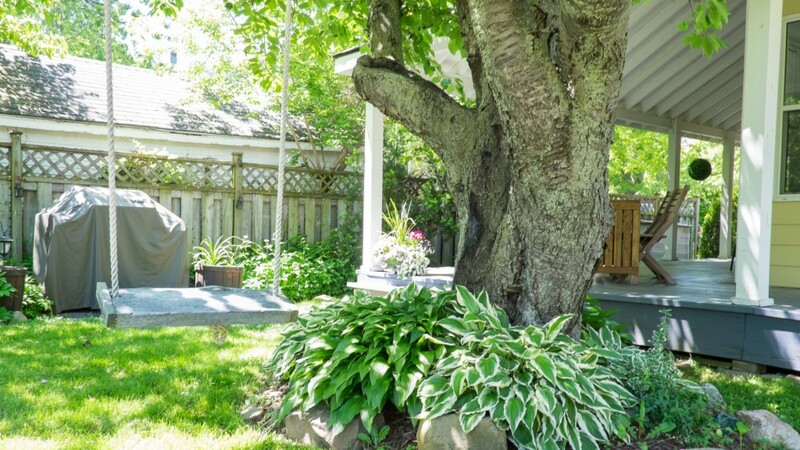 The cottage is nice and clean, with a private and colourful backyard. Imaging a swing under a big pear tree, swinging in a flower shower. Wifi is a bonus, and within walking distance to the core of "Niagara on the lake". Two minutes walk to the lake, nice neighbourhood. I would definitely recommend butterfly cottage!